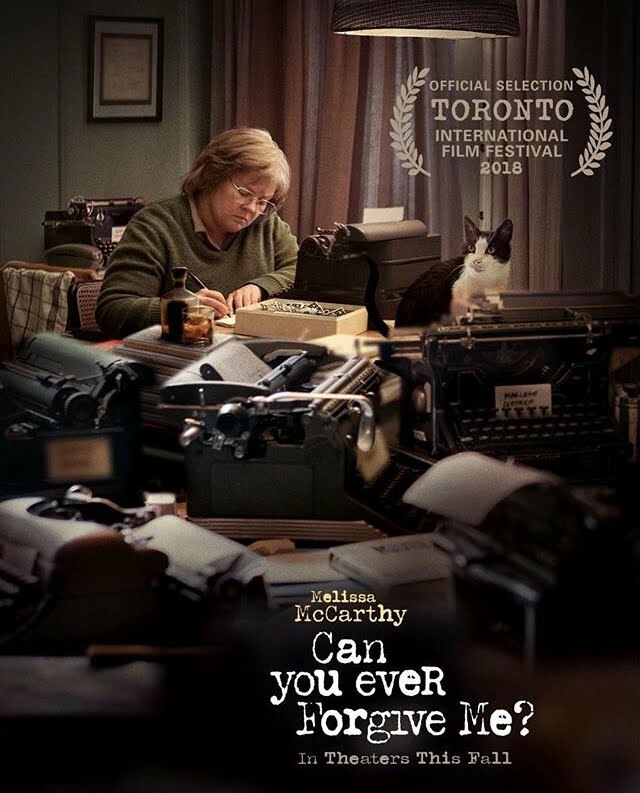 Welcome to the Typosphere: Tons of typewriters in "Can You Ever Forgive Me?" What is that odd-looking double-humped machine directly in front of her? I think it's a Smith-Corona Super-Speed. Melissa me parece otra actriz que sólo ha trabajado en boberías. Pero, quizá, esta sea la revelación de su potencial para hacer arte profundo. ¡Ya veremos!